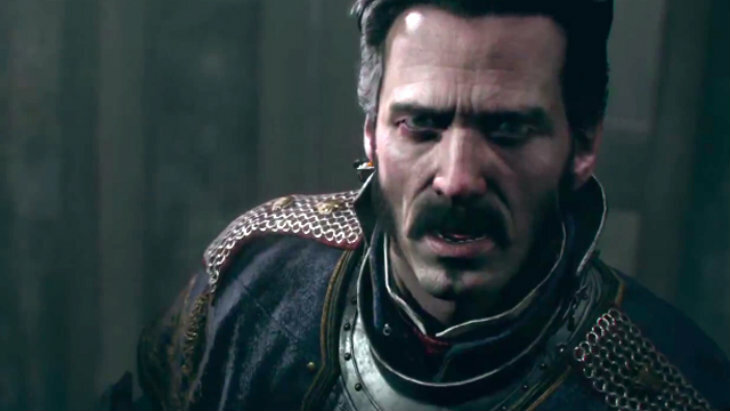 The Order: 1886 delayed until February? The Order: 1886 is one of my more anticipated games. It looks stunning, and I’m a sucker for that Steam/Diesel Punk aesthetic. However, we might not be getting it when everyone was hoping. Over on twitter, we’ve got a couple rumors indicating that the game will be delayed until February. The Order 1886 is indeed delayed and release is now set for February i’ve been told by someone who works for Gamereactor. I suppose we’ll have to wait for an official announcement from Sony, but it does look like The Order will probably be delayed. Not that we’re overly surprised. Darryn called this months ago, saying the game just didn’t look ready yet. Plus, with the new tech that Geoff learned that they were using while at Gamescom last year, it’s no wonder that the game is taking longer to make. But I think it will pay off in the long run. Can we really even call it a delay – we never actually had a clear release date. Yes, we were all expecting it at the end of this year, but maybe it will be better for the new IP if it releases early next year, when people actually have time and energy for it, rather than during that October glut period. Are you still excited for this game, or will you have to build up steam again?